First published in 1833. 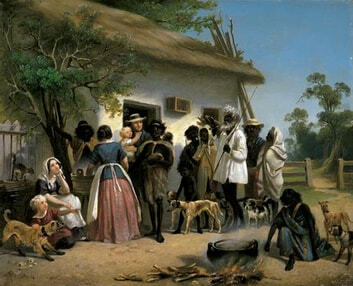 "When I first determined on committing to the press a detailed account of the two expeditions, which I conducted into the interior of the Australian continent, pursuant to the orders of Lieutenant General Darling, the late Governor of the Colony of New South Wales, it was simply with a view of laying their results before the geographical world, and of correcting the opinions that prevailed with regard to the unexplored country to the westward of the Blue Mountains. I did not feel myself equal either to the task or the responsibility of venturing any remarks on the Colony of New South Wales itself. I had had little time for inquiry, amidst the various duties that fell to my lot in the ordinary routine of the service to which I belonged, when unemployed by the Colonial Government in the prosecution of inland discoveries. My observations had been in a great measure confined to those points which curiosity, or a desire of personal information, had prompted me to investigate."